You must make reservations at least 5 minutes in advance of the time at Arethusa al Tavolo. 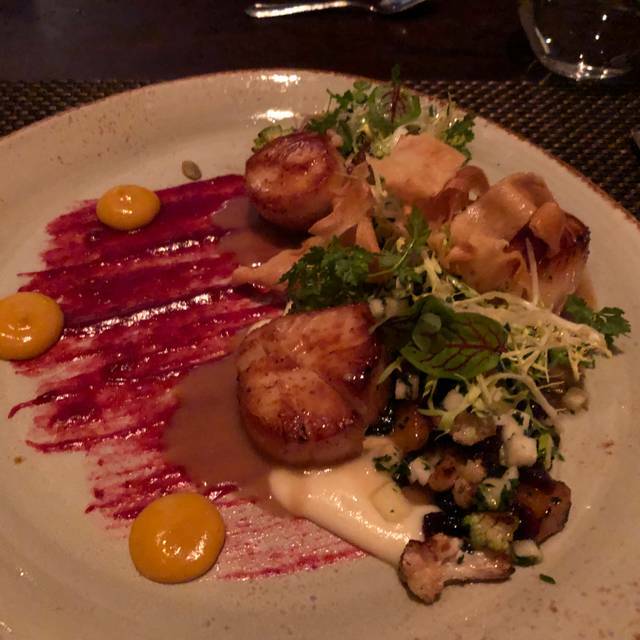 Located in quaint Bantam (CT) in the scenic county of Litchfield, Arethusa al tavolo offers an innovative farm-to-table menu that celebrates the products of the Arethusa Dairy Farm. 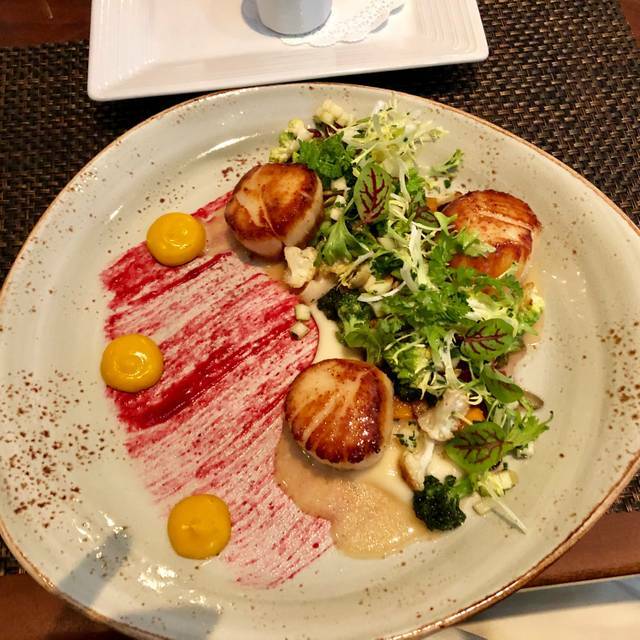 Chef Dan Magill’s cuisine is modern and comfortable; it features daily-chosen farm ingredients and the freshest and most select products. 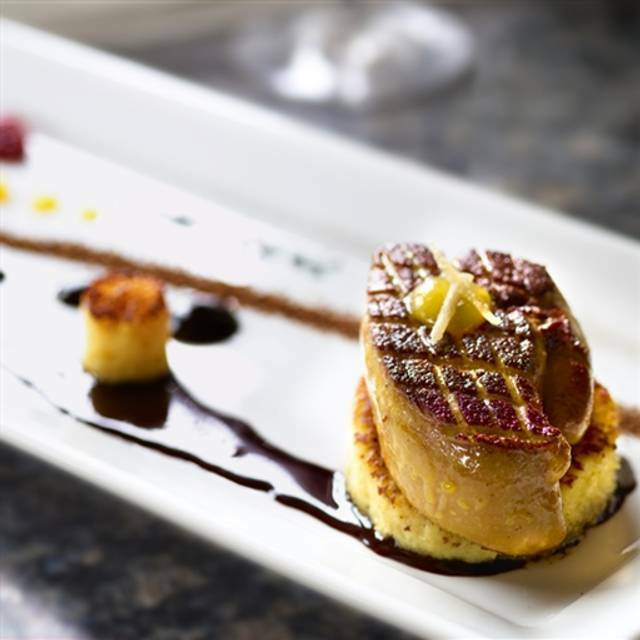 Arethusa al tavolo offers a progressive dining experience to the Northwest Connecticut dining scene. Cucumber, Arethusa Sour Cream, Smoked Roe, "Amano Everything Bagel Chips"
Al Tavolo Prime Beef Burger "Deluxe"
We had Easter Sunday dinner .it was fabulous! Have wanted to try it for a long time and it was worth the wait! Will definitely go back again. Our dinner was delicious. Service was amazing and we love every chance we get to eat at Arethusa. Can’t say enough... the best food I’ve ever had. Everything else was above high expectations as well. Excellent gourmet “farm to table” experiential dining. Superb service and graciousness from all staff. Fourth time. Will return when geographically possible! This was our second time dining here. The menu is always full of great options. The dishes are cooked perfectly and the flavors complement each other, always in the right proportions. The wait staff is professional and attentive. The price is right for something this good. I recommend the soup, this time it was asparagus. I had the pork on home made rolls, delicious fusion of asian influence with seasonal ingredients. The food was Amazing. The people that go in there are very uppity. Snobby litchfield crowd. Our third time dining at Arethusa al Tavalo, and another excellent meal. My beet salad and my Halibut entree were excellent as was my wife's crab salad app. 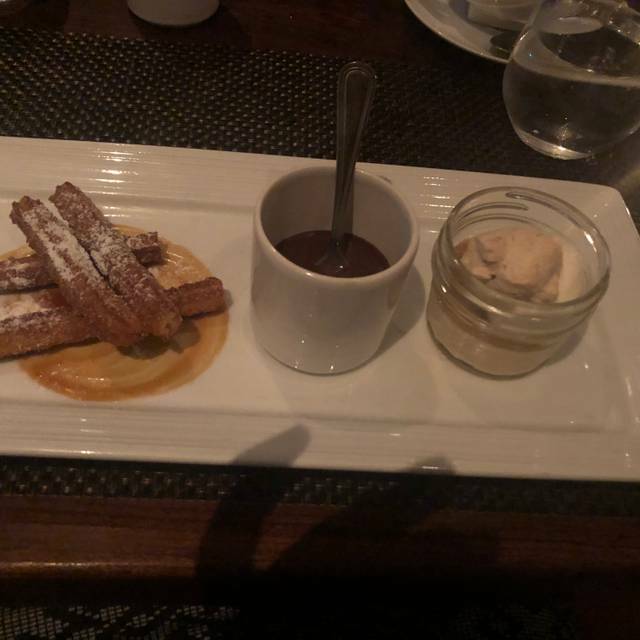 The chocolate dessert and coffee ice cream were great as well. The service, with one minor exception (I ordered my soup without egg yolk dust topping as I dislike egg and it came with that) was excellent and consistent. The staff there is clearly and justifiably proud of the food! One of the co-owners stopped by our table to ask about our dining experience, which we appreciated. While expensive, the food here is excellent and has always been worth the hour drive to Bantam. We look forward to returing this summer! Superb flavors, service and variety. My experience could not be better. The food was outstanding! The ambiance was not quaint at all, you are very close to the next table and it's very loud. The service was just a tad intrusive, at your table every few minutes. Never miss a trick! Fantastic service and menu. Best in the state!! This was our first Arethusa al Tavolo experience after listening to rave reviews from friends. We did not expect it to live up to their descriptions, but it was one of the best culinary experiences of our lives. The food was delicious, the portions reasonable, the service warm and friendly. We could not ask for more. We hope to return soon. High level artful dining that will please the senses and surprise your taste buds. Don’t fill up the bread! The food is superb -- fresh and creative and delicious! The staff and the ambience are welcoming. A delight! Outstanding service and food. Excellent hospitality at every level. Look forward to returning! We have been here several times and we are never disappointed. 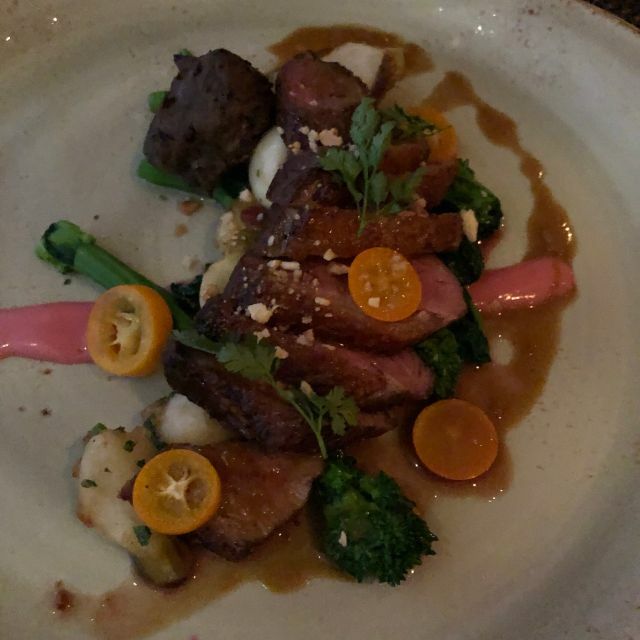 The cuisine is amazing and the service is excellent. We highly recommend this establishment. Great for a romantic dinner or a group dinner. You will not be disappointed. Absolutely, SUPERB!! We have been several times and have been thrilled with the entire experience. The food is fabulous and the staff wonderful! Highly recommend for foodies with sophisticated palates. The food was fresh and absolutely delicious. The presentation was jaw-dropping and made an indelible impression. Our server was extremely helpful and all staff were friendly and professional. This has become our new favorite place that offers the best dining experience around. My husband's 75th birthday celebration was a great success because of our experience at Arethusa al tavolo. It's always a 5-Star experience at Arethusa. We joined friends to celebrate our retirement, with 2 bottles of champagne to smooth the transition! We tried the Charcuterie plate for the first time, then enjoyed halibut and ravioli, both we wonderful and cooked to perfection. Last, but certainly not least, I am still dreaming of the Oeufs a la Neige, probably the best dessert I've ever had. As usual Arethusa never disappoints.From the greeting at the door to every fine detail and their usual superb food. 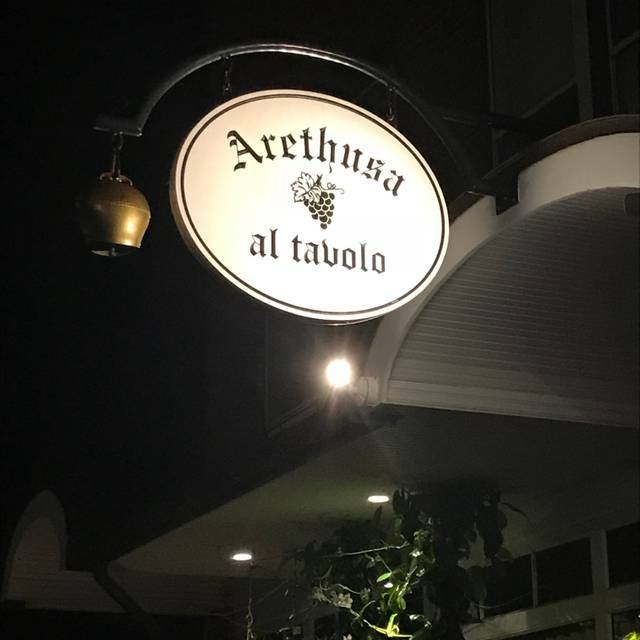 Arethusa al Tavolo continues to be our favorite restaurant in Connecticut. Our Sunday lunch was outstanding. The octopus salad and beet soup appetizers both provided a flavorful start to our dining experience. My wife and I would both highly recommend the halibut with the porcini mushroom reduction poured over the top at our table. It was lucious. As always, the service was excellent. I have never had a bad visit to Arethusa, ever. This time was for a birthday celebration with friends, and the food and experience was as consistently good as it has always been. Would recommend this restaurant without reservation -- though you will need one! An absolutely wonderful dining experience. The staff is quick to assist you and they are very knowledgeable about the menu and ingredients they use. I had a question about an item on the menu and the young lady was super helpful. We enjoyed our meal and highly recommend the restaurant to others. We will definitely be back to try other items from their menu. Wonderful meal, as always. Food and service are consistently exceptional. Dinner was just wonderful!! And the whole staff made a big production over wishing me a happy birthday! The selections are unique. The service is outstanding. The ambiance is relaxing. I will start by saying this dining experience was in the top 2-3 of our 32 years together. My husband is a French Chef so we believe life is too short to have bad food, wine or service. All three were impeccable and it was Sunday lunch! The Maitre D’ was on point from the moment we walked in. He stopped by our table enough times to be attentive but not obtrusive. Our server was professional and very informative with the menu items. It was so refreshing to receive classic dining service that also felt comfortable. Ok now the food...Superb! Magnifique! Very innovative and delicious. We kept comparing it to the other great restaurants we’ve been to all over the world and kept saying “This is better”. I have already texted several friends and clients and said they MUST go there! Our hats are off to the Chef, entire staff and the owners, we know how much team effort it takes to make everything look so smooth and effortless. We’ll be back! Lastly, yes it may seem pricey for lunch but it’s an experience well worth it! 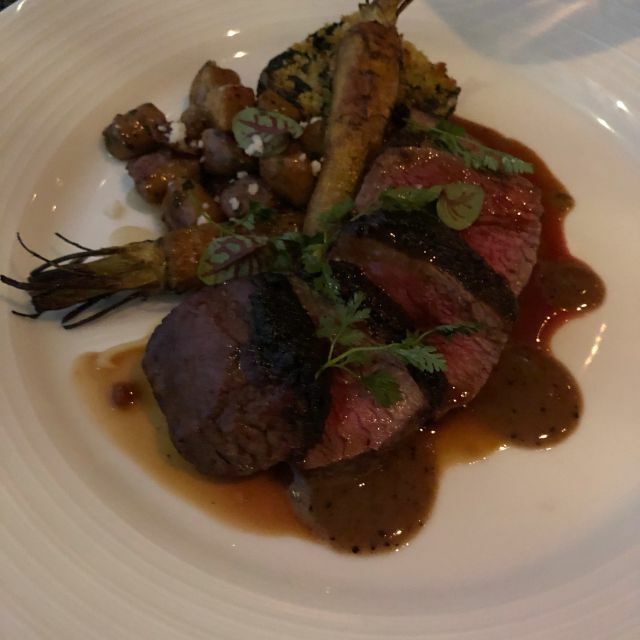 Arethusa is truly a gem, everyone should experience it at least once they know how to do it right especially if your a foodie. We would be there every day if we didn't live so far. our waitress was outstanding and offered helpful information about wines. this was a very special treat for my wife and I and I sometimes feel condescended to in better restaurants. the experience here was quite the opposite. the owner spent time with us and all of the wait staff were friendly and knowledgeable. what a wonderful dining experience! Hands down arethusa is the best restaurant around. 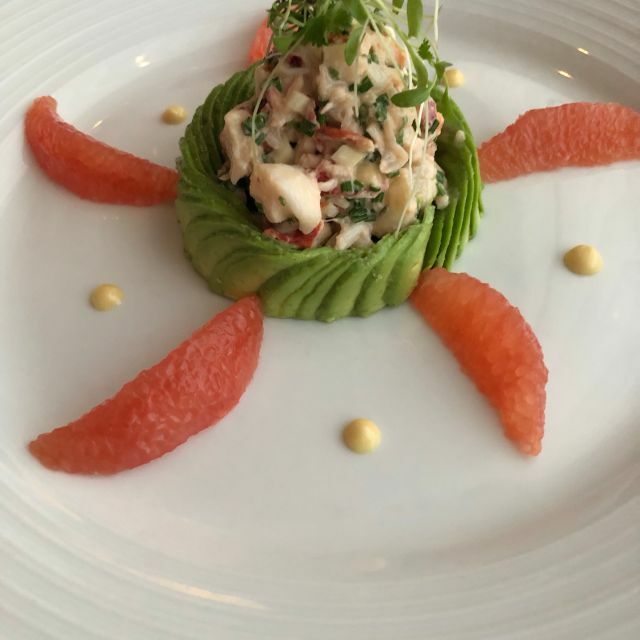 From start to finish it offers a dining experience that showcases surperb talent paired with artistic creation, and is a culinary journey that is worth every penny. This was the best meal my husband and I have ever had. 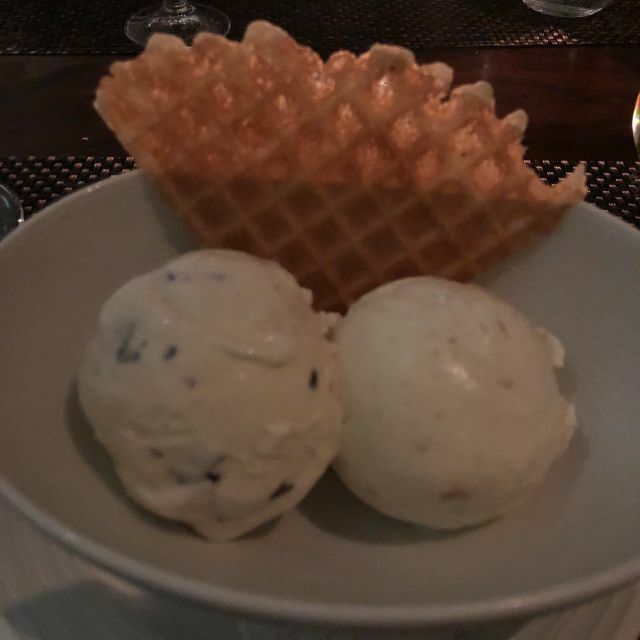 A combination of the impeccable service and an interesting and flavorful menu made this a night to remember. The food, drinks, and service were outstanding. We will most certainly return for future special occasions!